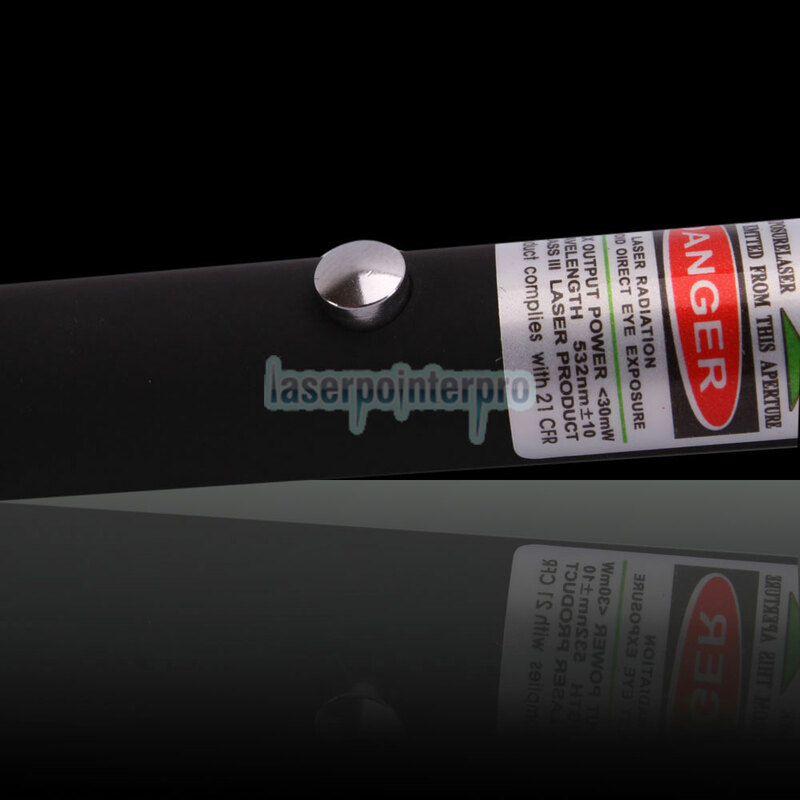 Esta Caneta Caneta Pointer Laser Open-back 30mW 532nm Open-back 30mW Open-back Verde é pequena e requintada, portátil e com aplicações mais ricas. O ponteiro laser pode ser transformado em um "apontador laser de disco" com sua capa de estrela. É um show de luzes verdadeiramente incrível, você ficará surpreso com o fato de muitas estrelas preencherem seu espaço. 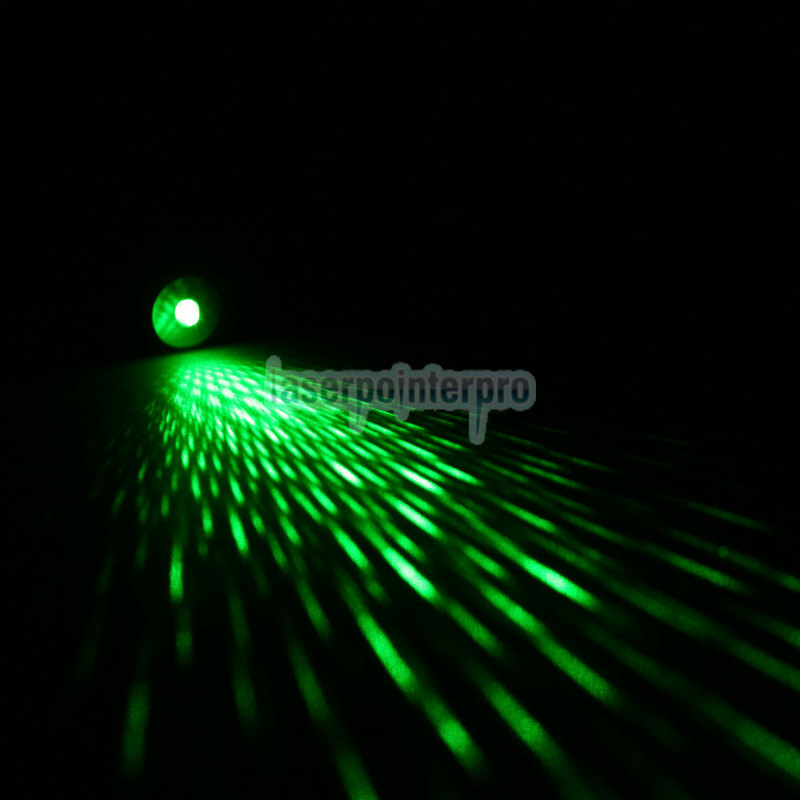 Este 30mW 532nm Open-back Verde Laser Pointer Pener também é o melhor presente para amigos e familiares. I bought this small laser pen mainly to amuse my cat.It has a key chain and is easy to carry. Love the delicate small box,lol.I play the laser pen with my lovely dog.He loves running around chasing after the bright green light. 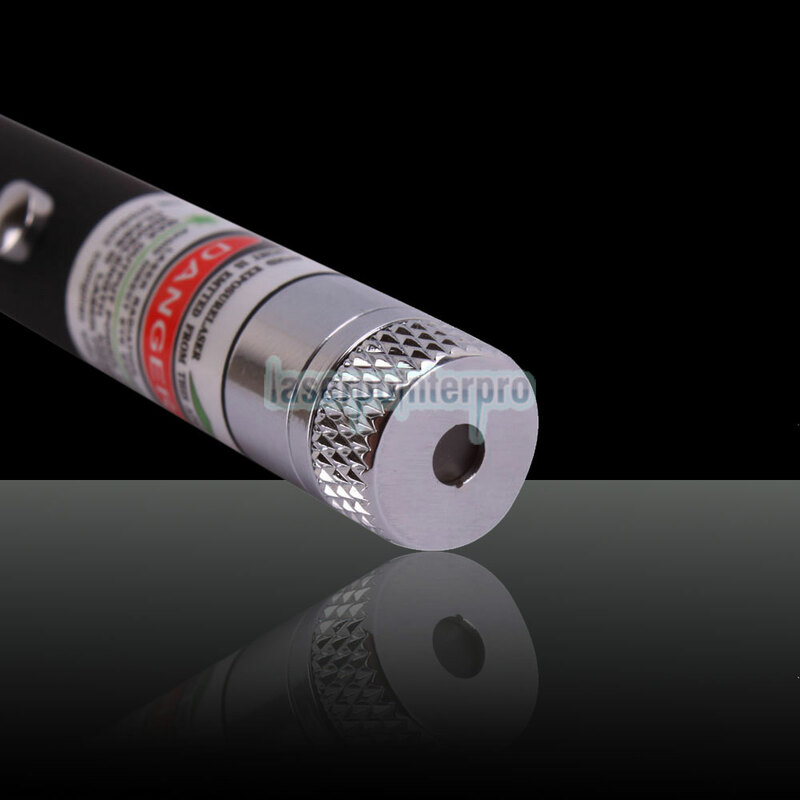 The company is good to deal with as they took care of an issue I had with the original product quite quickly and I appreciate that.The mini laser pen does not have a very long distance you can use it. Only about 4-5 feet to be very effective but it still entertains my kitten. Just purchased this pen-style laser pointer for my job.It is very bright,the size is the same as a pen.It is a perfect tool to use anywhere designed with a keychain.It uses two AAA batteries,which is convenient to change out.I am very happy with this durable laser pen and would recommend it to anyone looking for a good green light laser. I like this kind of laser pointer at the first sight I see it.Pretty desigh,I can bring it wherever I go.